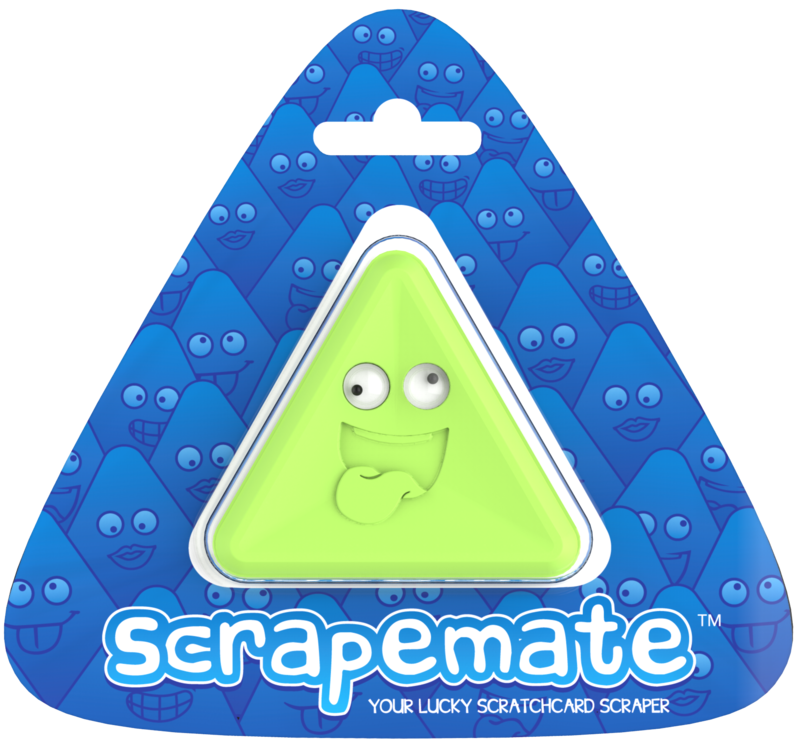 Scrapemates approached BEAF with the challenge of promoting and extending the brand awareness of their Scrapemate – an initial prototype product for scratching Scratchcards. 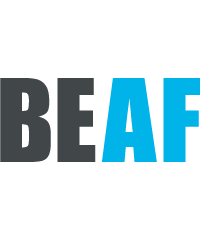 Independently, they had already managed to sell upwards of 10,000 units through eBay, but were looking to move into a more professional space and a structured approach to selling.  Moving into commercial production involved a redesign of the prototype, which was handled by BEAF’s product design partner, D2M Innovation. Once the product was finalised, we designed and built an eCommerce website to allow people to retail directly from the website. We also created a sales brochure of the product with a view to partnering with Camelot, home of the National Lottery. This resulting in us securing a meeting with the Head of Partnerships at Camelot. The website has been successfully launched and Camelot has expressed interest in an initial order for 120,000 units.